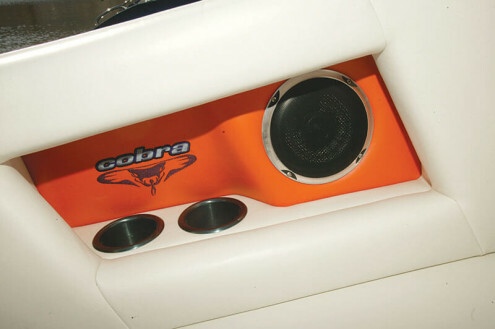 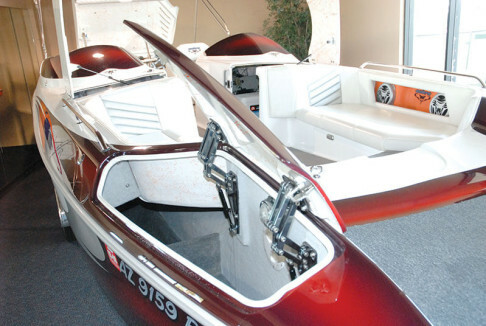 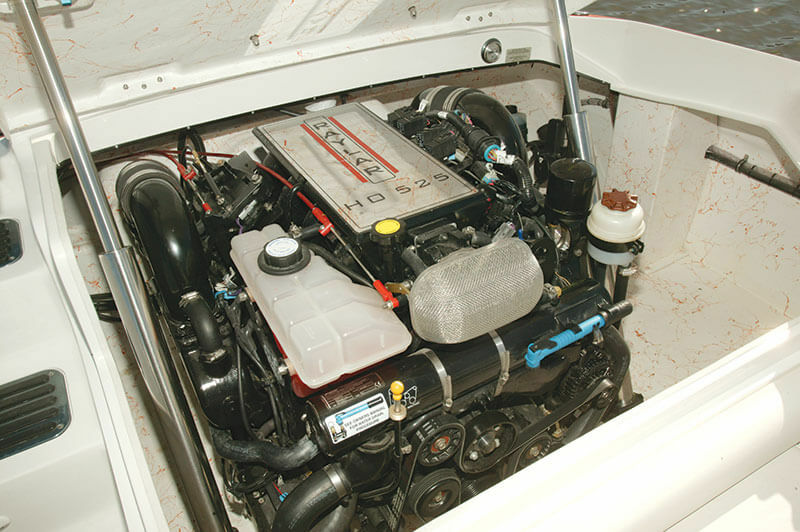 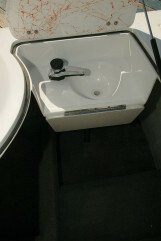 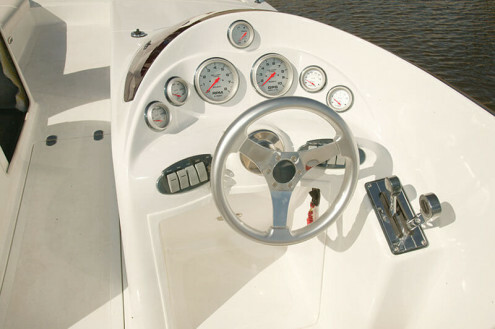 A high performance deckboat, what a cool idea, only Cobra found a way to make it even better. The 260 PYTHON is anything but just another deckboat thanks to Cobra design, performance, ingenuity and quality. 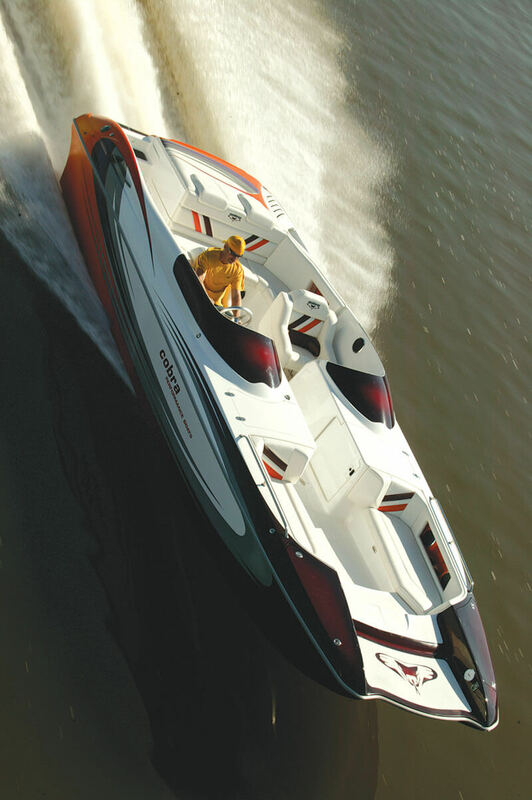 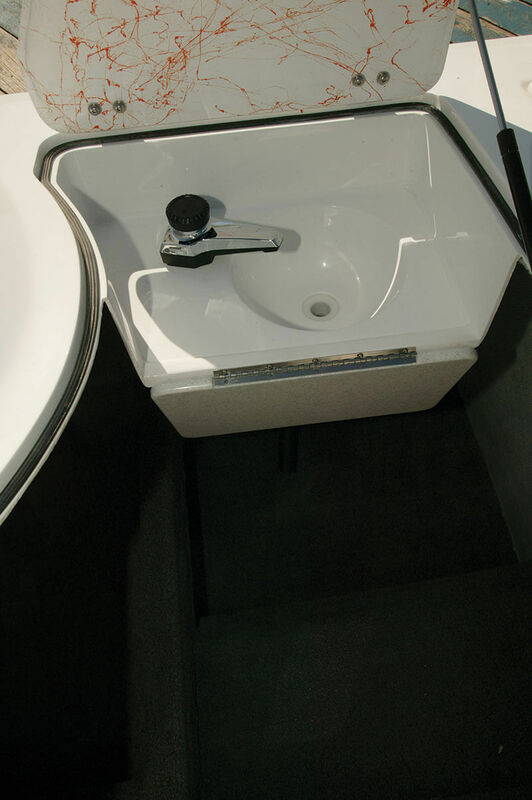 If you’re a boater who has to please a boat-full of people, you’ve found the answer….exceptional seating space, easy-maintenance interior, knock-out styling and graphics, endless on-board amenities and best of all, a pedigree that’s all about performance.